What are your options for arranging removals to Portugal? Removals to Portugal are something you’ll need to start researching as soon as you know that you are definitely moving there. This article discusses the various ways to move possessions to your new home. – Buy or rent a van and do it yourself. There are numerous removal firms that make regular trips between the UK and Portugal. We would strongly recommend choosing a member of The British Association of Removers (BAR) or the International Association of Movers (IAM). Best of all is to choose a company that’s recommended heartily by people who’ve already made their move. Online expat forums are a good place to discuss this. One of the first things that you need to check when choosing a removals company is their approach to insurance. Does the policy cover your possessions while in storage, awaiting removal? Does it cover possessions while in transit by sea (marine insurance)? Are your possessions still insured once they arrive in Portugal, but before they are delivered to you? The best time to start to arrange your removals to Portugal is three to six months before the move date. The company will usually need to visit your home to survey your belongings for a quote. However, for smaller loads, you can sometimes agree a fixed load size in cubic metres. The removal firm will also need to fit you into their schedule. The better the company, the busier it will usually be! Check whether the company will also pack your goods. It is sometimes better to pay a few extra Pounds to have your belongings professionally packed. This is especially relevant if the company won’t guarantee goods they’ve not packed themselves. Make sure the removal company notes the contents of each box. Furthermore, make sure you have a complete inventory of all possessions packed. Keep your essential items to hand at all times. Remember that all your possessions could be in transit for weeks, so you will need to pack carefully to make sure everything you need is kept in a safe place. Once your possessions are packed and loaded, you won’t see them until you get to Portugal! Finally, set aside all the keys for your current accommodation, your car and your office. Label them clearly, and be ready to hand them over to the right people before you leave. A “man with a van” is a great alternative for small loads. You will find that several advertise in English language newspapers in Portugal. A “man with a van” will likely offer a more personal and flexible service. However, once the cost of fuel, ferry and road tolls are all added in, it is unlikely to save a substantial amount of money. One exception is if the van space is shared between several customers in the same area. It’s equally important to look at insurance if you use a “man with a van.” If you’re transporting particularly valuable items, a professional removal service may be a better bet, just to ensure you’re correctly insured. Removals company will usually offer professional packing, which can help make sure your possessions are properly protected for their journey. – Ensure you have adequate, valid insurance. A lack of formal EU border controls (at least at the time of writing), means that you are unlikely to need your inventory for customs purposes. However, it will prove invaluable in the event of an insurance claim. Make sure you insist that the transporter signs the inventory – and keep a copy for yourself. Above all, exercise the same caution you would with any business transaction. Ensure you use a company or individual you trust, and seek referrals if required. Finally, check for registration with the professional bodies detailed above. The final option of using a van and doing all the work yourself is one that many potential expats consider at some point. If you are bringing pets it could make perfect sense – especially if a road journey to Portugal is already on the cards. There are, however, several factors to consider. If you are bringing pets, it might make perfect sense to do all the work yourself. By the time you have added together the cost of EU motor insurance, road tolls, fuel and overnight stops, the price may be in excess of the quote from a removals firm. Driving a vehicle also means you end up with that vehicle in Portugal. It will either need to be eventually matriculated (sometimes a difficult process) or returned to the UK. Take your time, do your sums and compare all the options. Whichever method you choose will already have been experienced by plenty of expats in Portugal. As such, don’t be afraid to hit the internet forums and seek advice on removal firms, costs and routes. Whatever method you choose, make sure you are protected from identity theft. Ensure you shred all those bits of paper, old bank statements and bills that you don’t want to keep. You could even use the shredded paper as packing material. 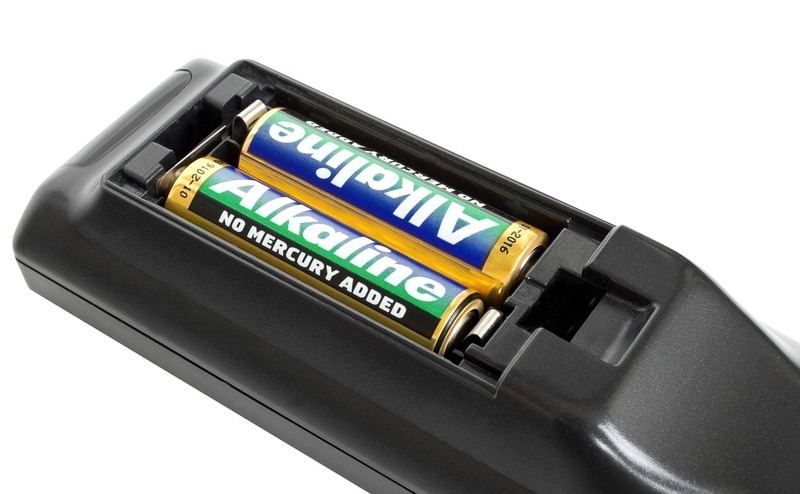 Comply with all regulations and ensure that you have removed all batteries from equipment. It is important to comply with regulations when your possessions enter a new country. Your removal company will usually give you a specific list of what can and cannot enter Portugal during your initial survey. If in doubt, ask! – Drain all petrol and oil out of lawnmowers and similar equipment before transportation. This is to ensure they comply with fire regulations. – Remove all batteries (e.g. from torches and radios), as they can leak in transit and damage your equipment. – Clean any garden tools and garden furniture. This is because items with soil on them may be denied entry at customs. You should also check your electrical equipment, and whether it will work in your new home. This is rarely a problem with anything taken from the UK to Portugal, although you will need plenty of three to two pin adapters! Have you thought about storage? If you are not moving into your new home straight away, you will need to think about storage. It could prove cheaper to store your possessions in Portugal rather than in the UK. As with so many things related to moving abroad, the more advance planning you do, the more money and stress you’ll save. Removals to Portugal aren’t unduly complicated once you’ve worked out your preferred method. 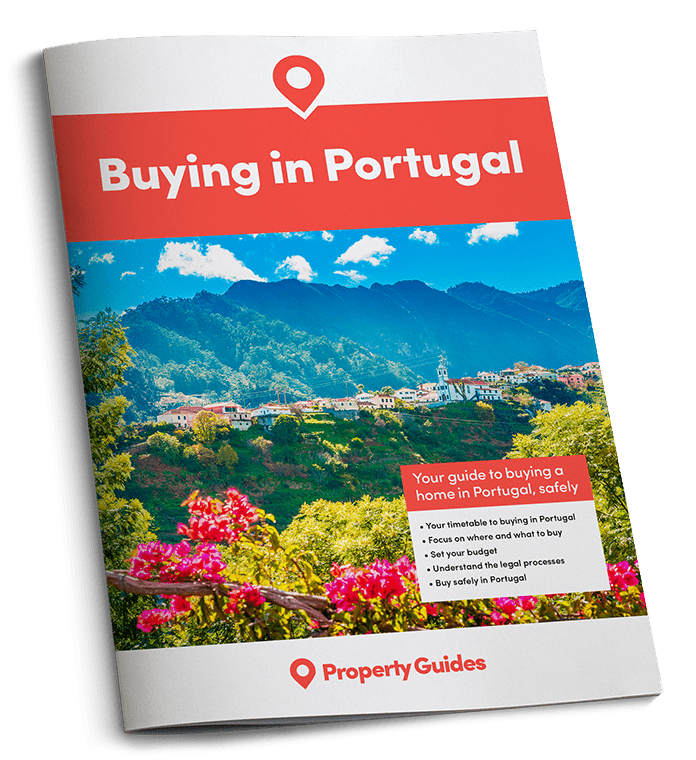 You’ll find lots more practical information on planning a move to Portugal here.